Okay, I’ll be honest, this movie was not targeted to me. It’s not just that this movie clearly plays better to the fairer gender, in general, but also, I don’t come from a large “pack family” upbringing. I am not disparaging either distinction, but, I am noting, those most likely to enjoy this movie. 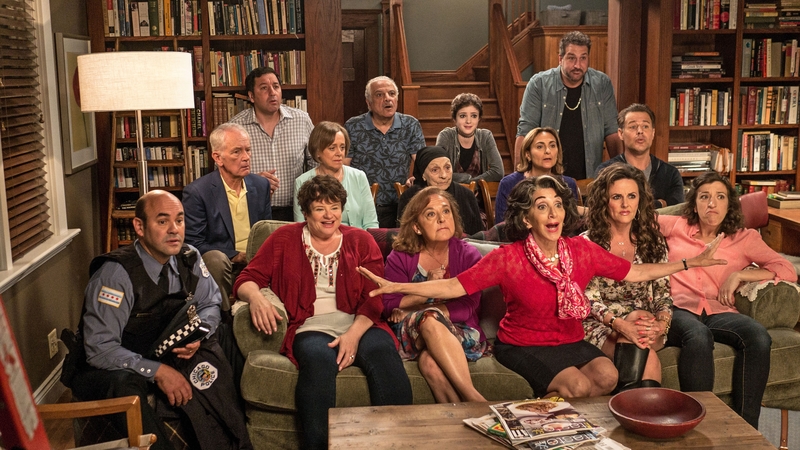 Nia Vardalos has made a career out of being Greek with a big fat family. Her biggest break came from a chance viewing by Rita Wilson of her one-woman stage show back prior to 2002, that was the source for My Big Fat Greek Wedding . It was Rita (and her husband, Tom Hanks, production company) that kept a known actress from playing the lead part over Nia, (reportedly execs wanted Marisa Tomei). It also kept the story focused on the Greek heritage (execs wanted to make it about a Hispanic family instead). For a production cost of just 5M dollars, MBFGW went on to gross 370M worldwide and is one of the most profitable movies ever from a cost to gross revenue ratio perspective. It then spawned a short, though unsuccessful, tv show with many of the same actors. Fourteen years later, the crew is all back for another wedding and another chance to dip into the proverbial well of good fortune. 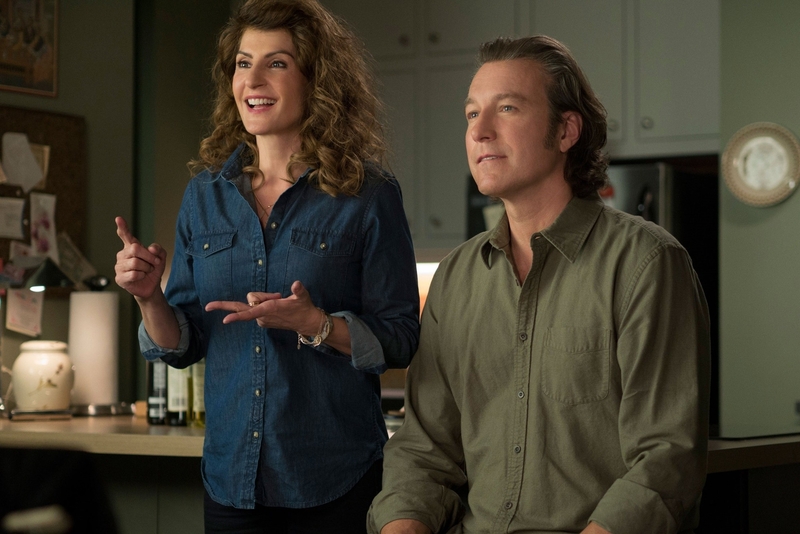 Nia is back as Toula and is still married to Ian, John Corbett. She still works in her parents restaurant and John is the principal of the High School their daughter, Paris (Elena Kampouris) goes. If there seems like there hasn’t been much that has changed since the last iteration, then you are pretty perceptive. Nothing has changed, including the jokes. Gus, Michael Constantine, discovers he and Toula’s mom were never officially married because of an oversight of the priest 40 years before, so the ground is set for a Bigger Fatter “Greekier” Wedding 2. As a backdrop and side story, Paris wants to escape her Mom’s fate and go away to school. Rita Wilson and John Stamos (both of Greek heritage) have small parts in what is otherwise a nice movie that offers nothing new.